Bread is one of the most difficult foods to replace on a gluten free diet. Even though the food industry is beginning to produce more gluten free products and especially breads, it is still difficult to find quality gluten free bread in restaurants or supermarkets. For baking purposes, there are many gluten-free flours but all of them behave differently than wheat. This is because gluten is the ingredient that holds wheat bread together. It is important to learn about new ingredients and cooking techniques that will help you to make gluten free bread stay firm and let it rise at the same time. All gluten free flours have different textures, for example, millet and sorghum produce dry baked goods. It is important to know which texture you want to achieve with your gluten free bread recipe, so you can choose the adequate flour. One of the most important tips that we can give you is to measure accurately the ingredients of your recipe for gluten free bread and follow exactly the steps given in the recipe as small variations can result in a complete different outcome for your bread. 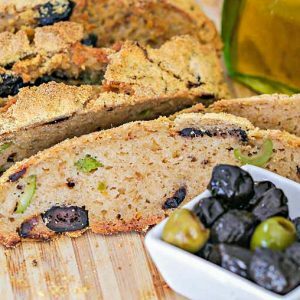 Mediterranean Olive Bread: If you are looking for an easy gluten free bread recipe, this mediterranean olive bread might be what you are looking for. This bread has a crispy crust and a delicious mediterranean taste thanks to the olives. 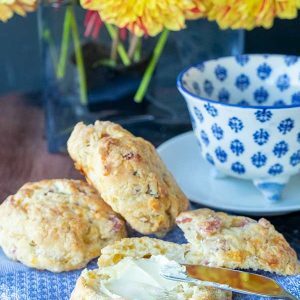 Best Gluten-Free Rustic Bread Recipe: We love this gluten free vegan bread recipe, it is really easy to make and you will never notice it is gluten free. It has a crispy crust and tastes like German rye bread. 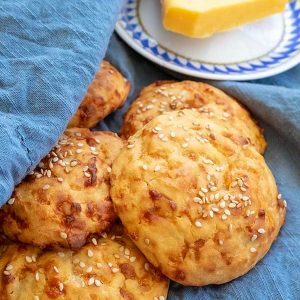 Rustic Cheese and Onion Bread: This is one of our all time favorite gluten free bread recipes as it combines different types of gluten free flours (brown rice, millet and all-purpose flour) with caramelized onion and melted cheese. Gluten Free Banana And Raspberry Bread: This banana bread can easily be done vegan by replacing the egg. It has an incredible mixture of flavours, including the sweetness from the banana to the tangy flavour of the raspberries. 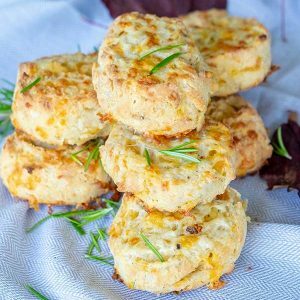 Gluten Free Jalapeno Cheese Cornbread: This is a very versatile gluten free bread recipe as you can add your favorite cornbread toppings such as olives, feta cheese or sundried tomatoes. This cornbread tastes delicious when served with warm dishes like soups or stews. 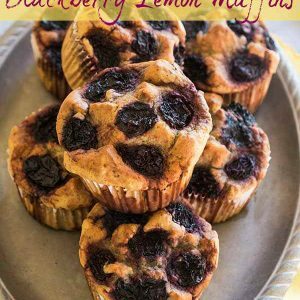 As you gain more experience with gluten free baking, you will find it less challenging to prepare your own gluten free breads and foods and you will realize that the effort is worth it. 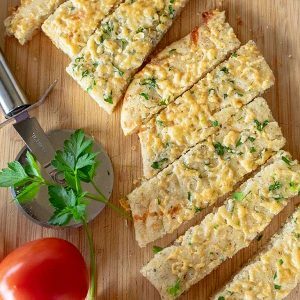 For more gluten free bread recipes, check out our gluten free breads category.